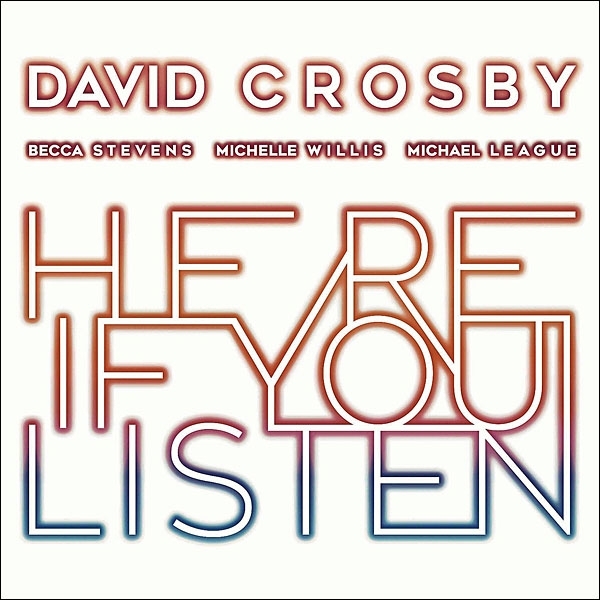 In 1967, the year the Byrds would fire him, David Crosby sits in a rooma small space, from the sound of itwith a cheap microphone and a recorder of dubious merit. He's improvising some jazzy, open-tuned acoustic guitar strumming, adding nonlexical vocables on top. He then files away the resulting tapeclearly ahead of its time and of no use to his bandmatesfor 50 years. 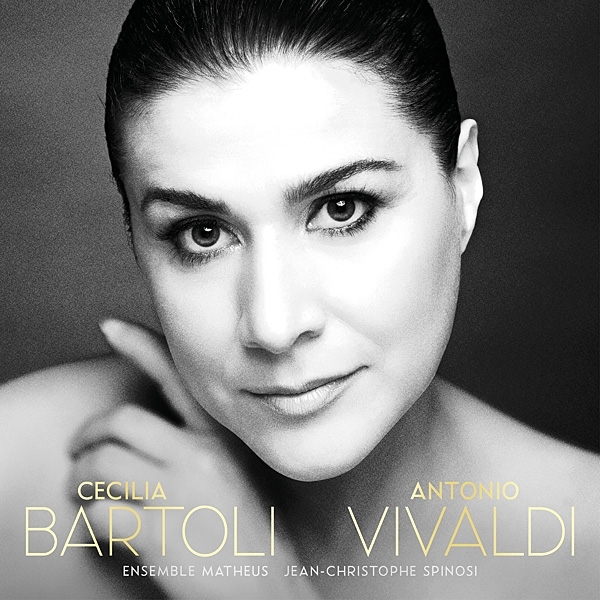 Stereophile occasionally awards a Joint Recording of the Month, and Cecilia Bartoli's second recording of Vivaldi arias deserves no less. 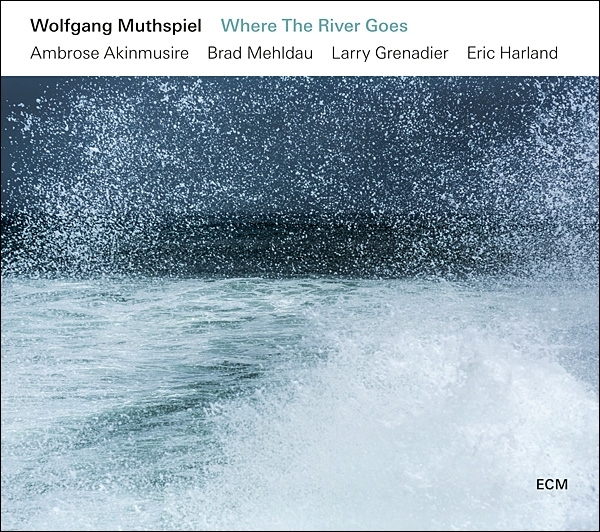 Though we don't know over how long a period Bartoli recorded this album's 10 tracks, she finished the project with Jean-Christophe Spinosi's Ensemble Matheus, a baroque group, in 2018, when she turned 52. I defy you to hear any trace of age in her voice. The singing is limpid and seamless, with rapid, wide-spanning coloratura runs flawlessly dispensed, and the longest of long-breathed lines produced with little to no apparent effort. Sixty years after Italian explorer and merchant Marco Polo chronicled his journey to Asia, Tangier-born Abu Abdallah Ibn Battuta (b. 1304, d. 13681377) spent close to 30 remarkable years traveling to what were then the four corners of the earth. 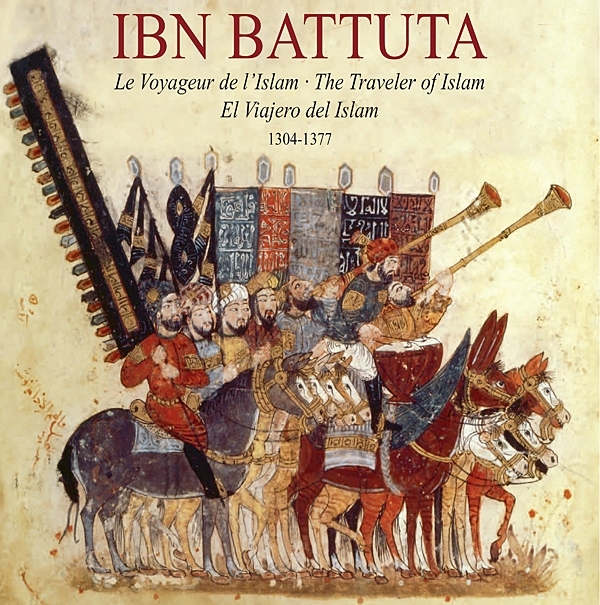 Following the words of Muhammad, Prophet of Islam, to whom is attributed the dictate "Seek knowledge even unto China," Ibn Battuta was only 21 when his desire for knowledge and learning propelled him on a quest far longer and wider-ranging than Polo's. 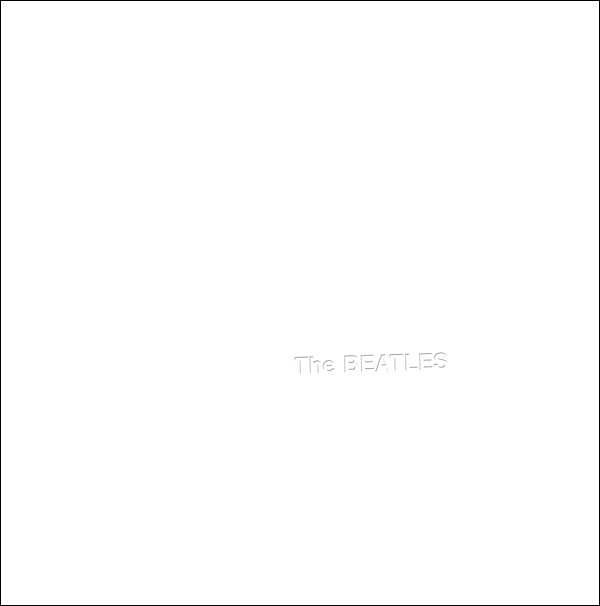 The Beatles, aka the "White Album," was first released on November 22, 1968. On November 9, 2018, in honor of that event, Apple Corps Limited issued the new 50th Anniversary Edition. My comments here refer to listening to the two-LP edition of the newly remixed The Beatles, pressed for Apple by Quality Record Pressings. Also included in three other varying editions are 27 of what are now known as the Esher Demos, 50 out-takes and alternate takes, and a 5.1-channel hi-rez surround mix on BD. 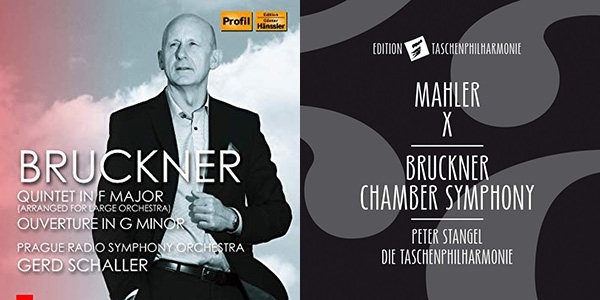 Bruckner's only mature chamber work, the String Quintet in F, has long sounded to many less like chamber music than like a Bruckner symphony squeezed into far smaller form. It's long, follows Bruckner's version of classical symphonic form, and is as meticulously composed and as contrapuntally intricate as his far larger-scaled symphonies. Like many of those, it has an alternate movement, an Intermezzo. 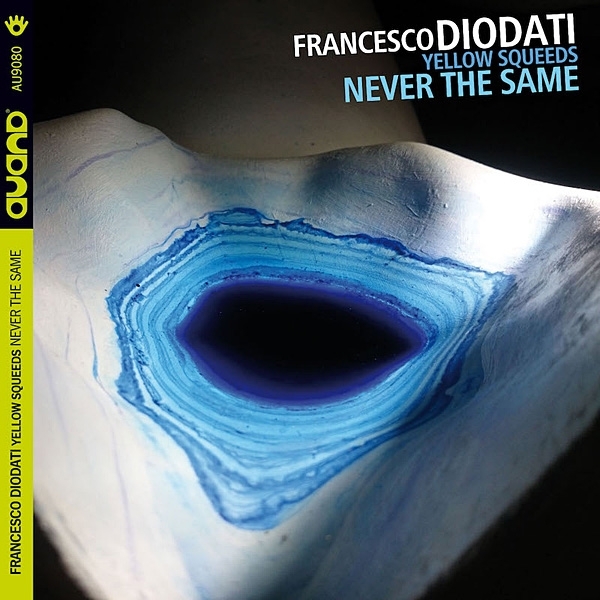 In tenderness and poignancy, the Quintet's warm Adagio is close enough in depth and quality to its counterparts in Bruckner's symphonies 00 through 5 that it now exists in at least 11 arrangements (none by Bruckner) for string orchestra; three of those, the most popular being Hans Stadlmeier's, include the Quintet's three other movements. On the 2017 Winter Solstice, the astounding Joyce DiDonatothe coloratura mezzo-soprano from Kansas who zips through impossible runs of Rossinian roulades faster than anyone can shuck corntook a break from opera to present a song recital in London's famed Wigmore Hall. 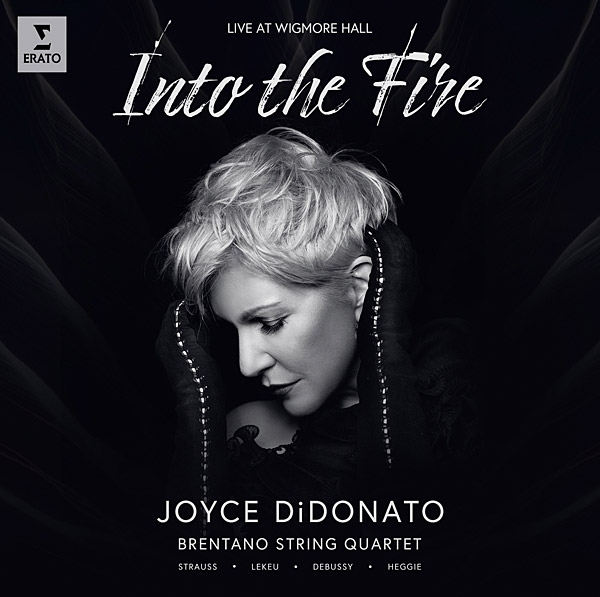 With Jake Heggie and Gene Scheer's moving song cycle Into the Fire as its centerpiece, this live recording of DiDonato with the Brentano String Quartet confirms that she is a song interpreter of rare distinction. 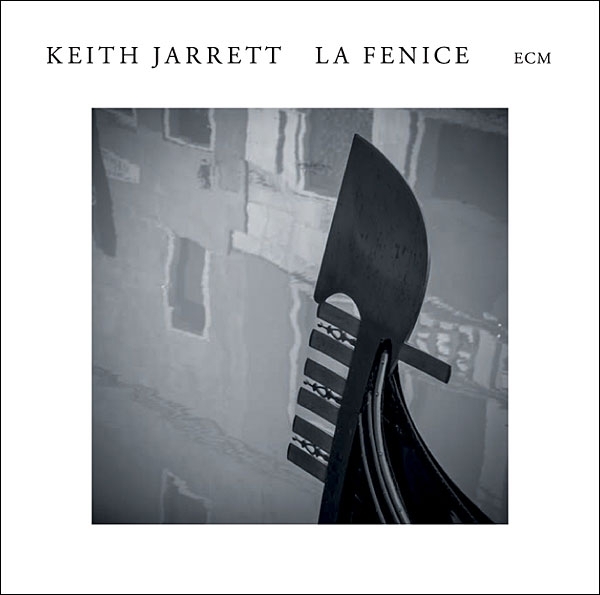 This July 2006 concert, performed in Venice's Gran Teatro La Fenice, is Keith Jarrett's seventh recording of the shorter solo-piano improvisations he's explored since the early 2000s, after chronic fatigue syndrome robbed him of the stamina needed to improvise for unbroken stretches of nearly an hour. Despite their many high points, none of its six predecessorsTokyo Solo, Radiance, Carnegie Hall, Testament, Rio, Creationmatched the cumulative power and depth of his best long-form improvisations: Köln, Sun Bear, Bregenz München, Paris. This one does. Little is known of the origins of the Solo Suites, usually performed on the cello. No manuscript in Bach's hand survives, and in the copy produced by his second wife, Anna Magdalena, markings for slurs, articulation, and dynamics are sparse even by baroque standards. The suites may actually have been composed for the violoncello da spalla, an instrument smaller than the cello but larger than the viola, and played while held on the shoulder (some modern players use a neckstrap). 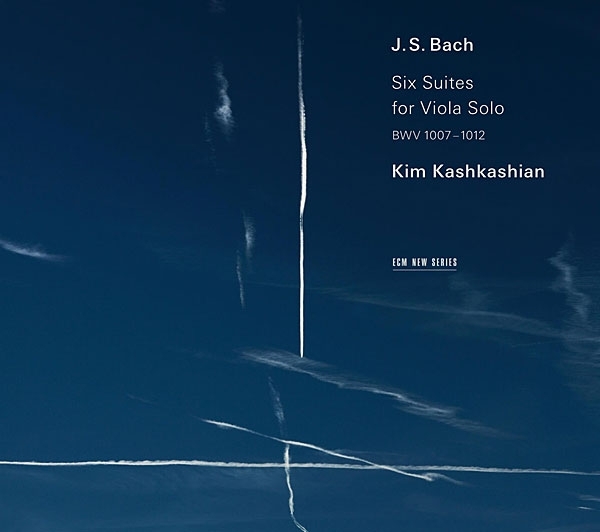 But what are problems for the musicologist present a world of latitude to the interpreter, in this case master violist Kim Kashkashian, who takes full advantage of them. Why name this short digital download or streamingonly release of a live San Francisco Symphony performance from 2017its native 24/96 PCM broadcast sound is a notch lower than the best-recorded titles in SFS Media's series of Davies Symphony Hall broadcasts as our "Recording of the Month"? 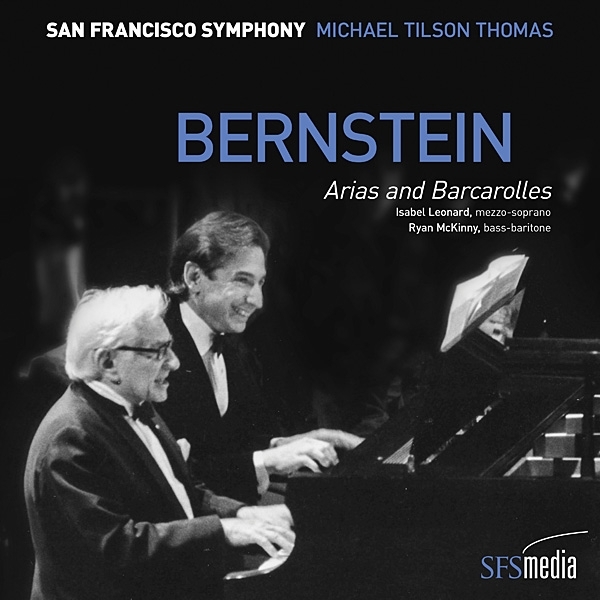 Because, as the centennial of the birth of Leonard Bernstein (19181990) draws to a close, this new recording of his eight Arias and Barcarolles from conductor Michael Tilson Thomaswhom Bernstein asked to play piano alongside him when the original version of the cycle, for four voices and piano four-hands, premiered in New York City in 1988is definitive and essential listening. 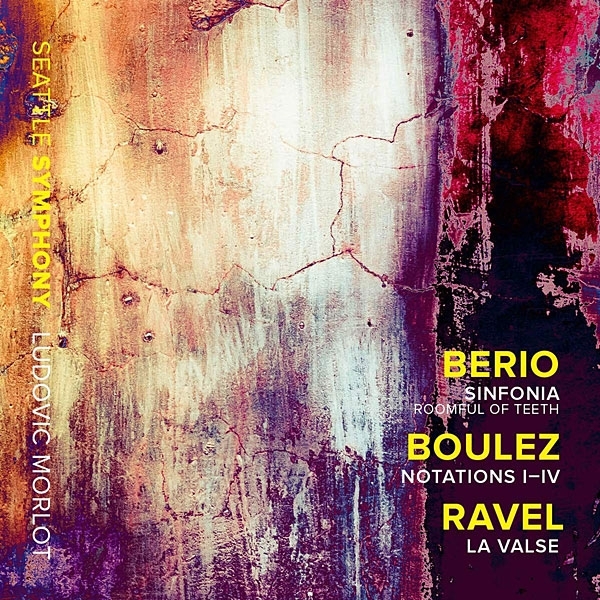 What ties Luciano Berio's boundary-breaking Sinfonia for Eight Voices and Orchestra (196869) to Pierre Boulez's out-there Notations IIV for Orchestra (1945/1978) to Maurice Ravel's progressively off-kilter La Valse (19061920)? The Seattle Symphony's about-to-depart music director, Ludovic Morlot, cites their "ingenious transformation of pre-existing musical material or styles." I'm also inclined to say that it's their descent into chaos, even madness, which these performances transcend with an impeccably controlled, highly refined aesthetic, which I auditioned in 24/96 2-channel. Both: Everett Porter, prod., eng. ; Lauran Jurrius, eng. ; Polyhymnia International, mastering. DDD. In works as vast and challenging as the symphonies of Anton Bruckner, near perfection of interpretation and execution can come in different, even opposed forms. The slow meditations of Celibidache, the crisp classicism of Schaller, the precise power of Skrowaczewski: each is uniquely fulfilling and true to the scores, and none sounds anything like the othersor anything like the Bruckner of Andris Nelsons. 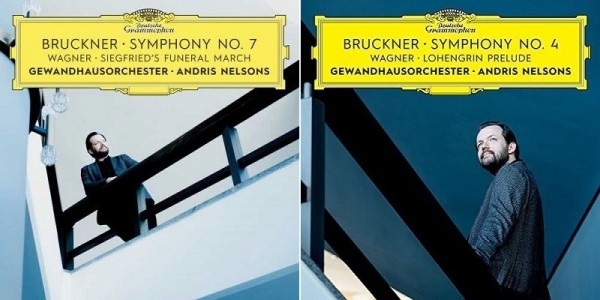 Deutsche Grammophon has contracted with Nelsons and the Leipzig Gewandhaus Orchestra to record, in concert, Bruckner's symphonies 19. After beginning last year with a polished if impersonal account of Symphony 3, Nelsons's cycle is rapidly advancing in quality and pace of release. Arvo Pärt is now so popular that it's no longer necessary to explain him. His piety is approachably beautiful and welcoming. He was not born composing his airy, contemplative, trademark "tintinnabular" (bell-like) music; up to the early 1970s, he cut his teeth on the 12-tone scale. His four symphonies, presented here on one CD for the first time, take us through that part of his career. 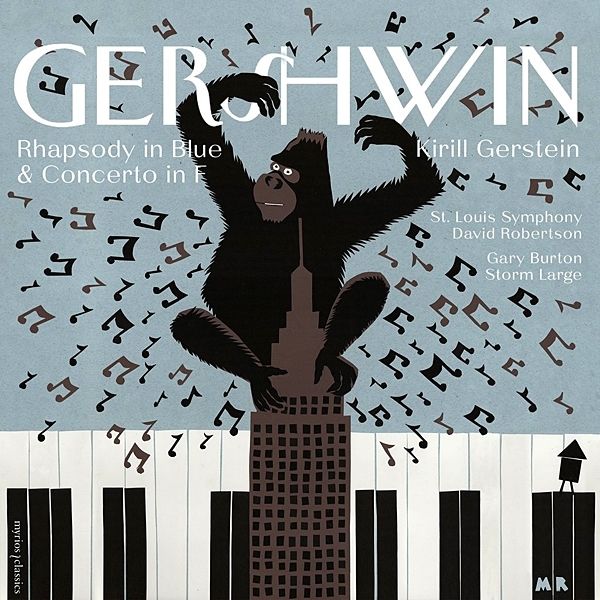 I grew up with Gershwin's Rhapsody in Blue. I was the youngest in a family not particularly interested in music, and whose record collection consisted of pop music and three oddly assorted classical recordings, all on 78rpm discs: Enrico Caruso singing "Vesti la giubba," Stravinsky's The Rite of Spring (on four 12" 78s), and the 1927 recording of Rhapsody in Blue with the Paul Whiteman Concert Orchestra and Gershwin at the keyboard.